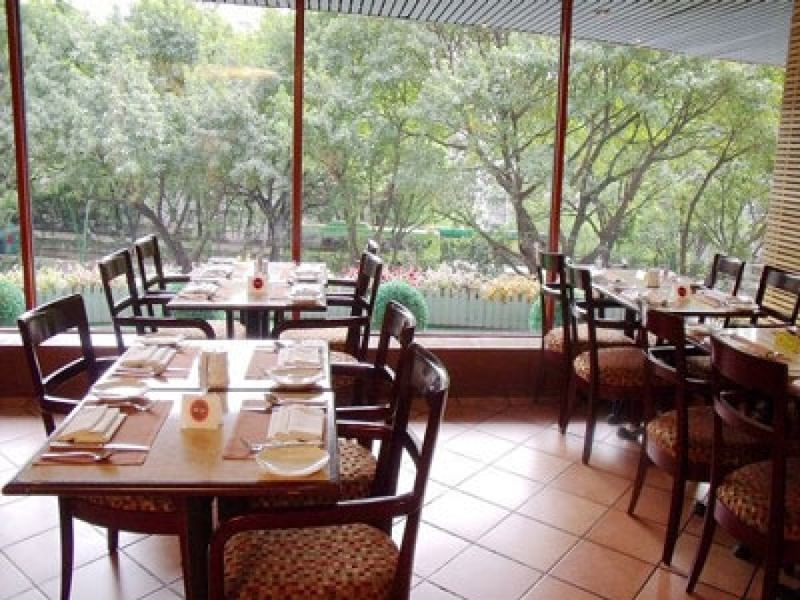 Cascade Cafe gets plenty of Western customers as its located right in the landmark Garden Hotel. They serve many Western and Chinese favorites, including several standard burgers. Weight: 180 - 200 g.